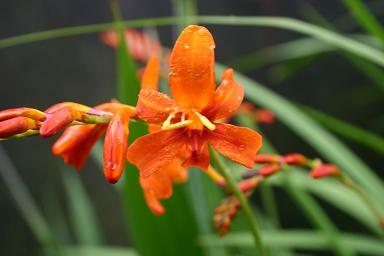 An excellent species in cultivation, though it is rather confused with some vigorous hybrids. The picture shows one of the imposters - probably 'Marcotijn'. 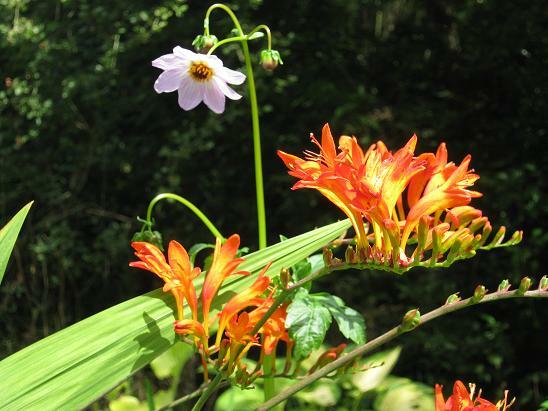 At its best, the species has superb pleated leaves and tall heads of orange flowers held well above them.